Conforms to EN 352-2 H=39 M=36 L=34 SNR=39. ES.01.020 Manufactured in PU polyurethane foam flanged shape assists ease of insertion. Smooth tapered finish enhances wearer comfort. Extremely high attenuation at 39dB. We are proud to work in partnership with 3M EAR, offering you a wide range of 3M Ear Plugs and other 3M hearing protection products. 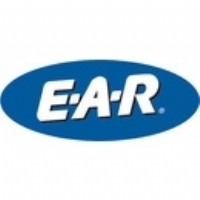 Rest assured that all 3M earplugs supplied are certified to the appropriate quality standards where necessary, meaning that we have your full compliance and safety in mind.